Wedding invitations? Absolutely! 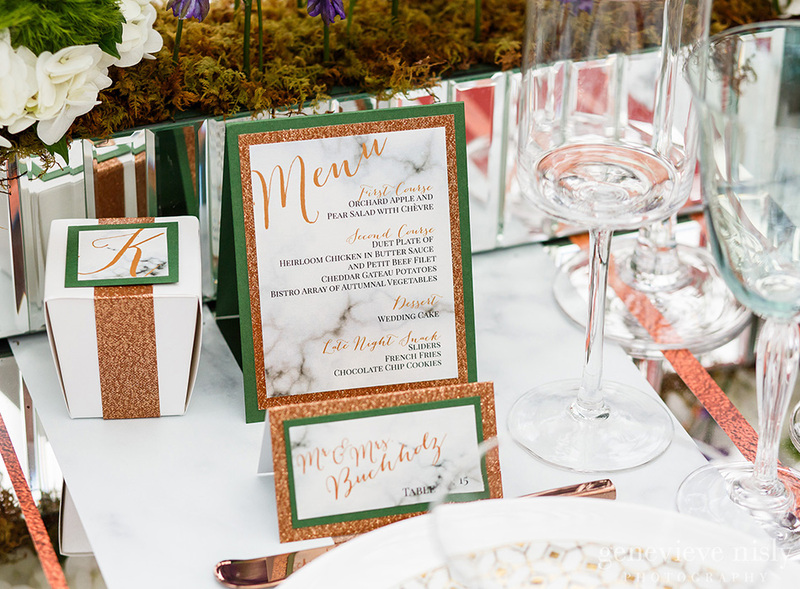 At Paper Trails, our goal is to help you discover the perfect invitation for your wedding – one that meets your needs, fits your budget, and (most importantly) indulges your style. 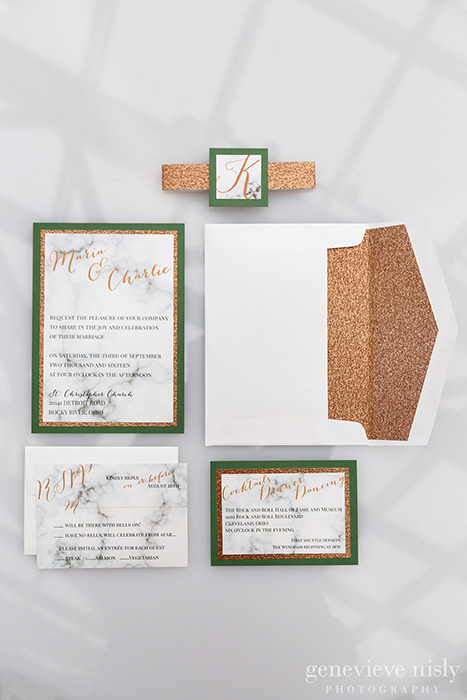 When you work with Paper Trails, we make a commitment to dedicate time to you and your wedding invitation style. “I found Kristina of Paper Trails following an online wedding vendor recommendation and could not have imagined using anyone else! 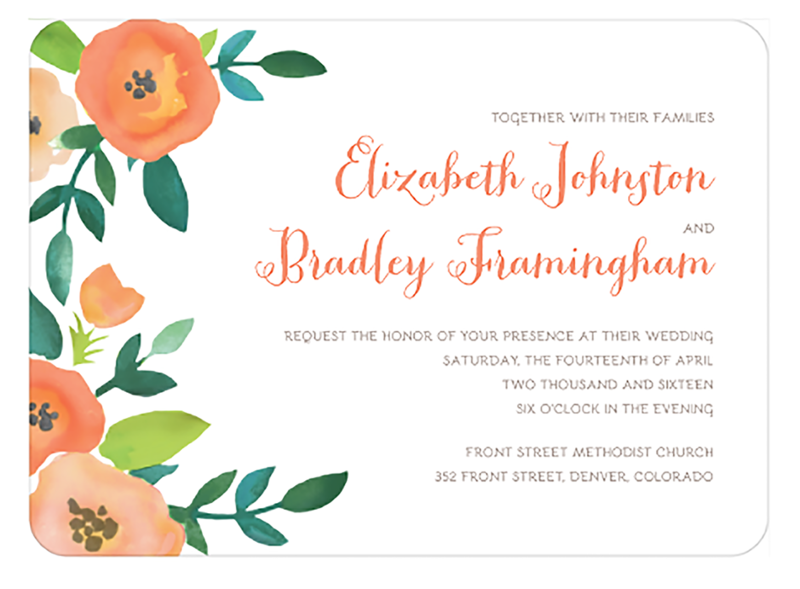 I idealized a custom wedding invitation and she was able to bring it to life in a very reasonable amount of time. She was very easy to make appointments with, and the shop itself is adorable and has cute odds and ends. 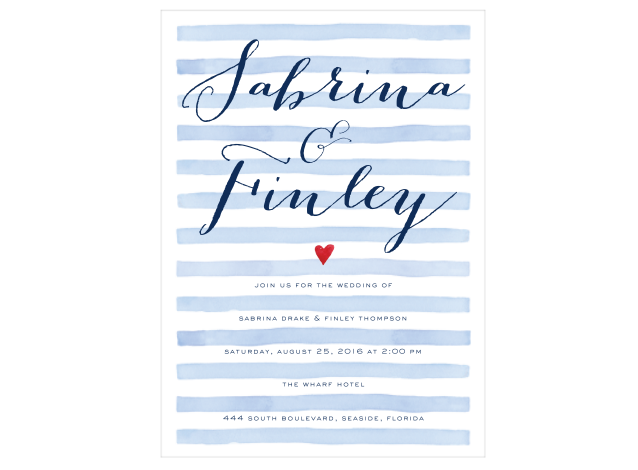 Pricing was beyond fair considering she is a one-woman graphic designer and copy editor, which led me to purchase gorgeous correspondence notes with my new married name. I would highly recommend this shop for anything stationary related!" Today's Bride & Today's Pride serves the following Northeast Ohio cities: Akron, Canton, Cleveland, North Canton, Youngstown, Ashtabula, Aurora, Chagrin Falls, Cuyahoga Falls, Dover, Eastlake, Elyria, Euclid, Hudson, Independence, Kent, Lorain, Massillon, Medina, Mentor, North Ridgeville, Parma, Ravenna, Sandusky, Solon, Stow, Strongsville, Wadsworth, Warren, Willoughby, Wooster and all of Northeast Ohio. Copyright © 2019 Today's Bride. All Rights Reserved.